IPL 2019: Mumbai Indians preview and SWOT analysis - Rohit to turn hitman this summer? 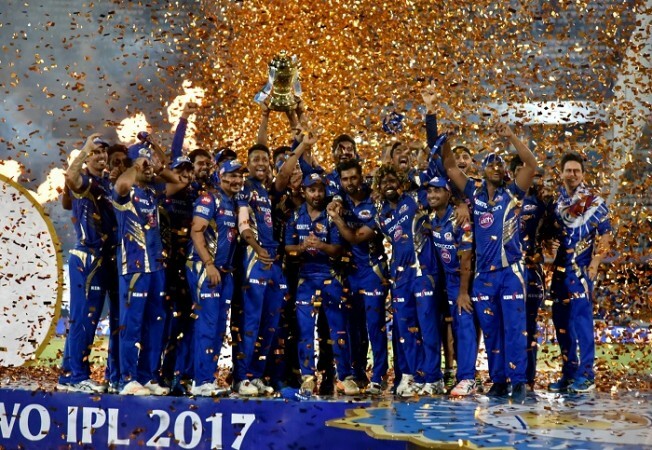 Mumbai Indians will be keen to correct last season's mistakes in 2019 and win their 4th IPL crown. Mumbai Indians had a poor season in the 2018 edition of the Indian Premier League and will be extremely eager to return to their usual ways by securing a top-four finish. They, along with, Chennai Super Kings are the only teams to have won the IPL on three separate occasions. The franchise made some interesting buys in the auction as they bought back the services of Lasith Malinga and has also added Yuvraj Singh to their squad. They have also added to their wicketkeeping option by roping in Quinton de Kock. Here's taking a look at Mumbai India's strengths, weaknesses, opportunities and threats. Mumbai Indians has one of the strongest batting lineups in the tournament and it is packed from top to bottom. At the top, Suryakumar Yadav and Quinton de Kock will accompany Rohit Sharma while the middle order has Kieron Pollard, the Pandya brothers and Yuvraj Singh. They have a strong finisher in Ben Cutting. Mumbai has the world's best death bowler in their ranks in Jasprit Bumrah and this time, he will have Malinga for company. The Sri Lankan has made a comeback to limited overs cricket for his nation and his looking fit. The master and apprentice can team up to completely choke out the opposition in the final overs. The team lacks a quality spinner. Mayank Markande started well last season but soon the batsmen figured him out and he was rendered ineffective. The franchise did not address this issue in the auctions which may worry them on pitches like the ones in Delhi and Chennai. The other spin bowling option is Anukul Roy but given the abundance of all-rounders already present, the 20-year-old will find it difficult to get a game. There are a few players seemingly past their prime in the squad. If they are not performing well, it will be difficult to include them in the team and asking seasoned campaigners like Malinga, Yuvraj or Pollard to sit on the bench might be a challenge. A team of Mumbai Indians' pedigree will always be gunning for the championship. This IPL affords them the opportunity to race ahead of CSK and become the most successful team in the history of the competition. The team certainly has the firepower to do so and if the players can play up to potential, they can go very deep in the tournament. Rohit Sharma has not been in great form of late and thus he can go back to opening the batting to get in scoring touch ahead of the World Cup. 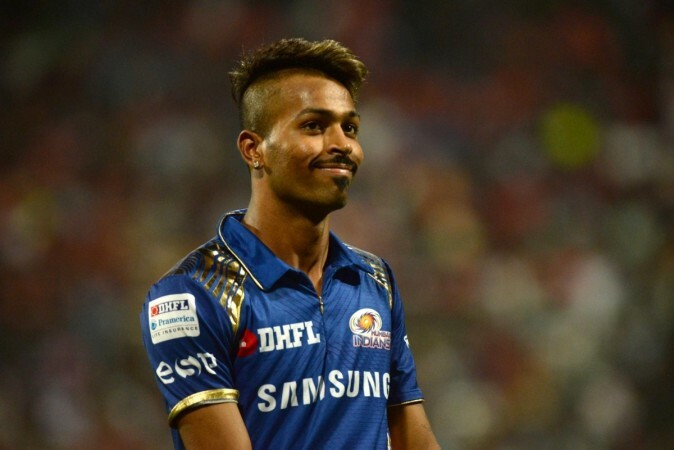 For Hardik Pandya, it is the time to get back into prime fitness and also score some runs with the bat apart from honing his death bowling skills. If the big guns like Yuvraj and Pollard do not fire, it will be extremely difficult to ask them to sit out given their reputation and achievements. This may affect the morale of the team which is not ideal for a tournament such as the IPL where games come thick and fast. The travelling schedule in the IPL is pretty hectic and given the stakes of all the investors, the top players are expected to play every game. This is not ideal for someone like Hardik Pandya who has been facing problems with his back. Especially with the World Cup drawing near, he has to balance his workload, else India might face a problem with the team's balance in the quadrennial event.